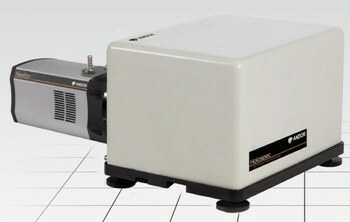 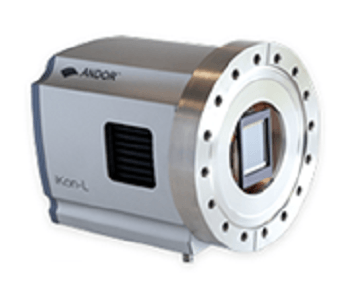 The iKon-M series includes a 1MP NIR-enhanced Deep Depletion model, suitable for Bose-Einstein Condensation. 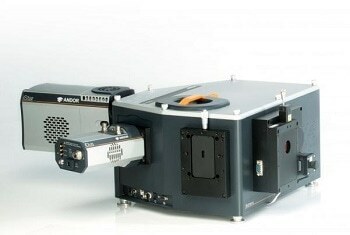 The unique design of the iKon-M ‘PV Inspector’ allows it to be used exclusively for Photovoltaic Inspection. 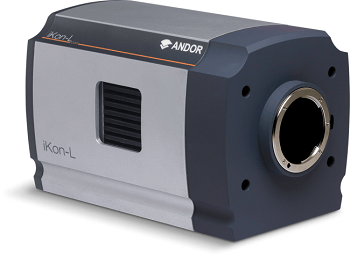 Andor’s iKon-M 934 low noise CCD cameras offer low noise performance and high-sensitivity, and is suitable for demanding imaging applications. 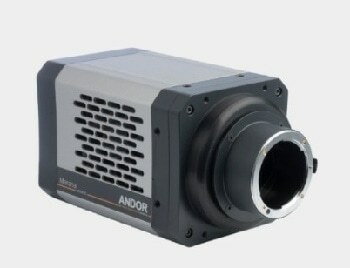 The high-resolution 1024 x 1024 CCD cameras possess upto 95% QEmaz, high dynamic range, 13 μm pixels and extremely low readout noise. 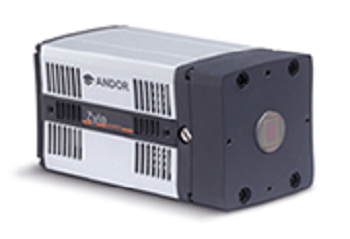 It benefits from negligible dark current with thermoelectric cooling down to -100°C. 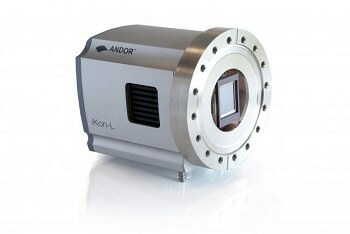 The iKon-M 934 has a ‘Deep Depletion’ sensor option to deliver excellent performance for NIR applications. 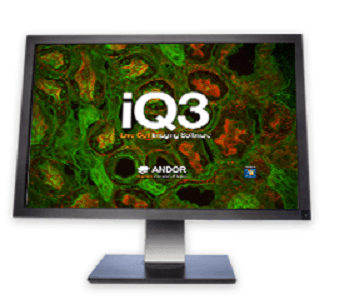 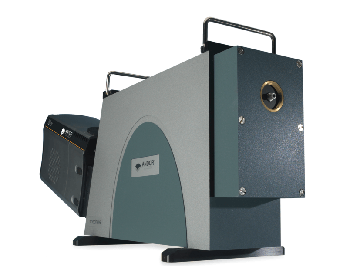 With the Dual AR coating, the QE performance is extended across the UV/visible region of the spectrum to obtain the broadest spectral coverage from a single sensor. 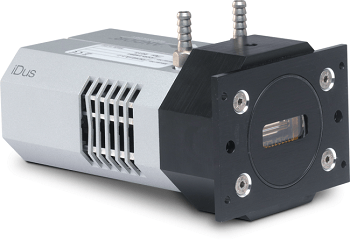 Etaloning effects in the NIR is drastically reduced with Fringe Suppression Technology™. 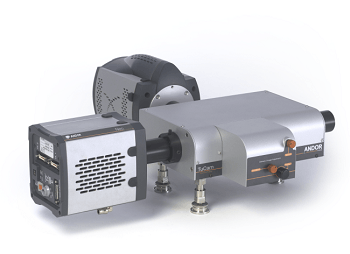 The unique combination of rapid vertical shifts, custom coated wedge window options, comprehensive trigger modes, and fast kinetics acquisition mode make the Deep Depletion models more suitable for NIR optimized Bose Einstein Condensation applications. 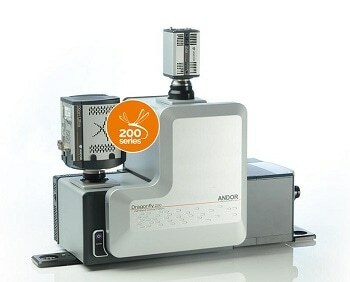 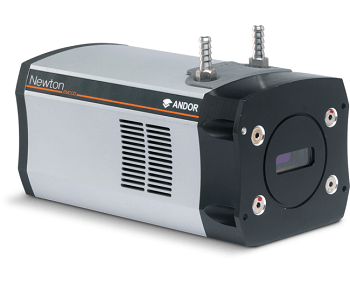 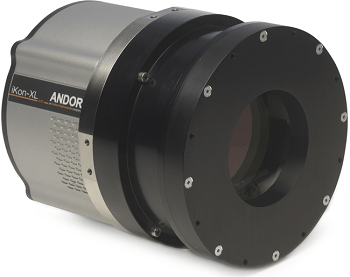 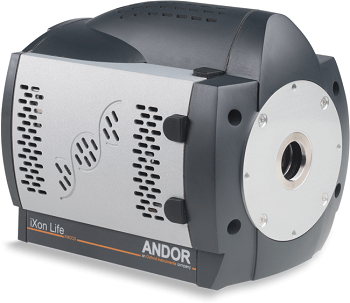 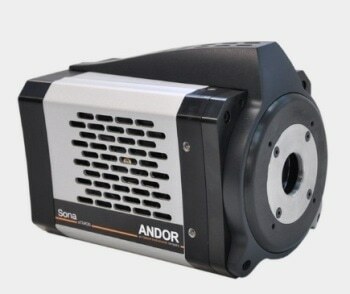 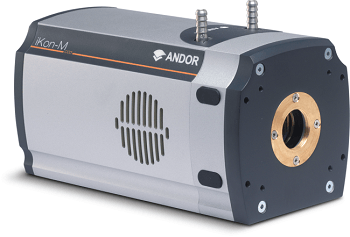 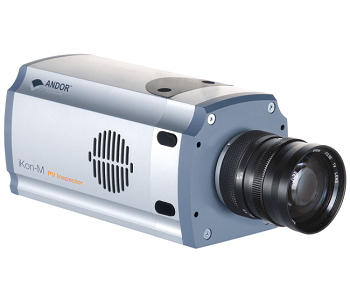 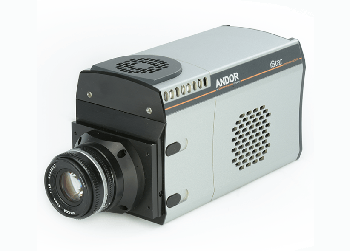 Andor’s iKon-M 912 cooled back-illuminated CCD camera has a 512 x 512 CCD array with 24 µm pixels, to obtain very high well depth and optimum photon collection per pixel. 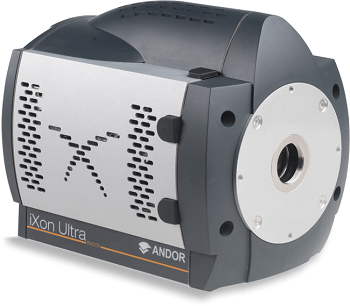 The iKon-M 912 benefits from negligible dark current and superior thermoelectric cooling down to -100°C, providing prolonged exposure times unlike other cameras using the same sensor. 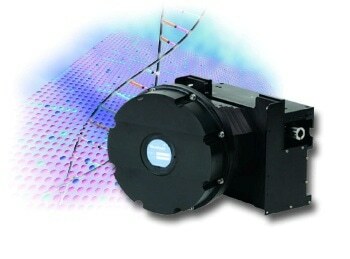 Fast focusing and rapid acquisition can be achieved with the Multi-Megahertz readout.